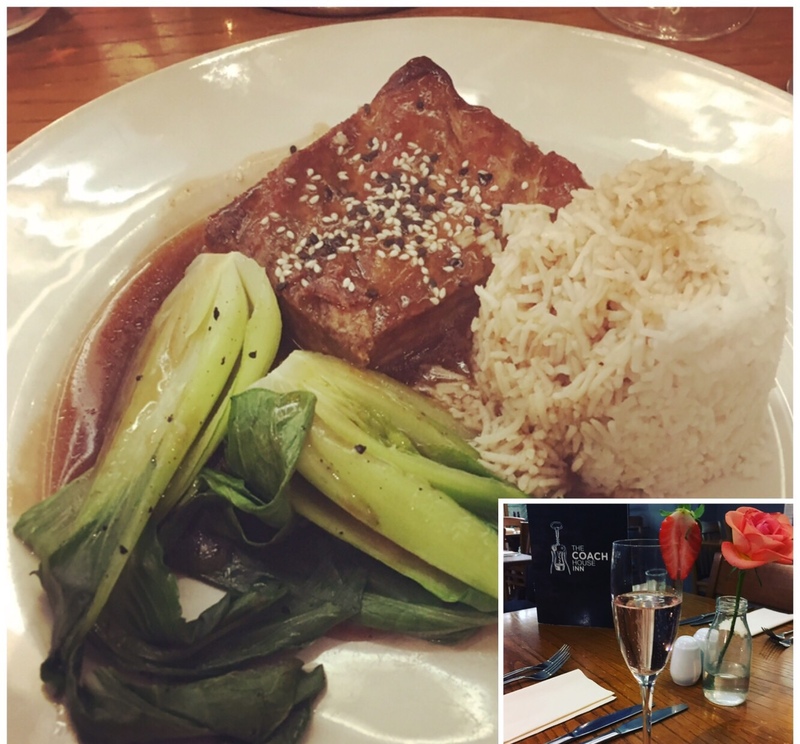 If you follow me on Instagram (if not, you can find me HERE) you will know that I am a bit of a foodie! I love eating out and finding different places to eat rather than your standard big chain restaurants. 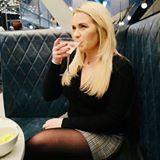 I am extremely lucky to live in a city jam-packed with places to eat and I still haven't got round to trying them all but I thought I would share with you my firm favourites (so far). I have already reviewed some of them so I have linked them at the bottom but here are my most recent trips out. "We're breathing new life into Thai dining with a harmonious partnership of vintage, rustic and traditional Thai decor. With a de-cluttered, concise menu – including kid's menu for the youngest of diners – we have given your favourite dishes quirky new names without losing the authentic taste." Yesterday I visited 9 Elephants for the first time and it was incredible! 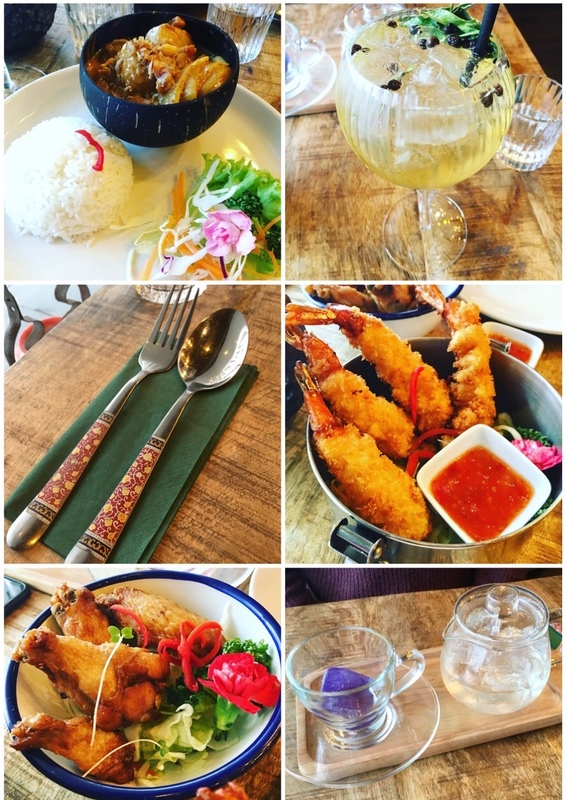 This restaurant is relaxed, quirky and cosy with bright and lively decor and the food.....was absolutely delicious! As a Thai food lover I wanted to try everything from the extensive menu but we finally managed to narrow it down to the pictured dishes below (the beef massaman curry was super tasty). This restaurant gets booked up pretty quickly so I would recommend booking in advance. "At The Alchemist we’re masters in the dark arts of molecular mixology and demons in the kitchen. Our mixologists create every cocktail with an obsessive eye for detail, presented in vessels orchestrated to add a devilish dash of theatre, they bedazzle, bewitch and set the scene for everything we do." Although this isn't an independent restaurant it is still pretty special! The decor inside the large restaurant is dark and gothic with copper tables and a varity of different lights and bulbs, again, it's a cosy atmosphere for either drinks or food. 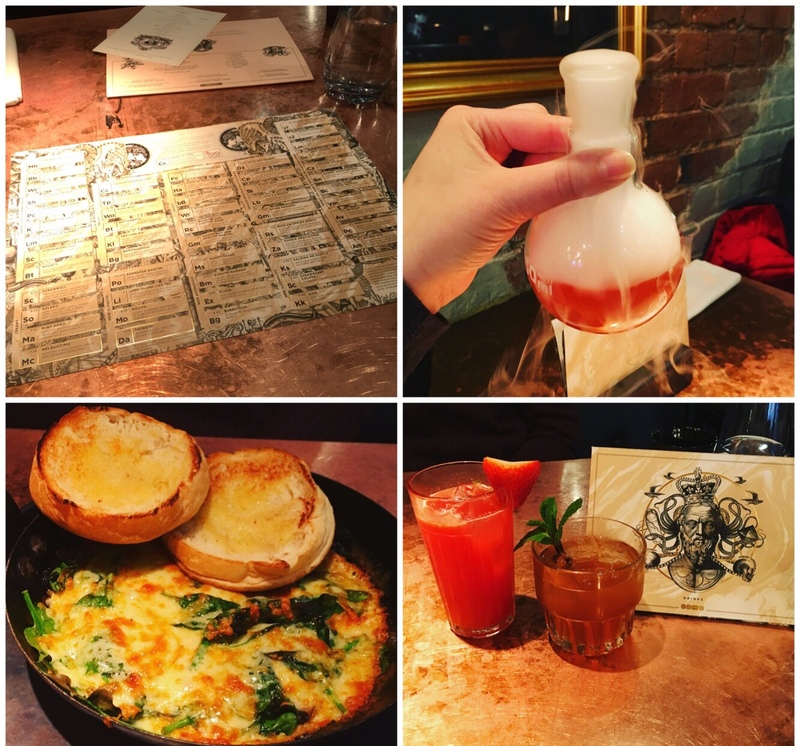 I have only visited The Alchemist for brunch but it was really tasty, washed down with a special 'smoking' cocktail called Lightbulb Moment (Tanqueray gin, Pimms, ginger beer, raspberry, lemon and mint), from their cocktail menu, which is set out like a periodic table, is huge and they definitely have something for everyone. "We are a US inspired UK take on a classic New York burger joint in an industrial meets vintage interior. We serve locally sourced brisket & skirt burgers alongside the best hot dogs, milk shakes & craft beers." If you are a burger fan you must visit Burger Shed! 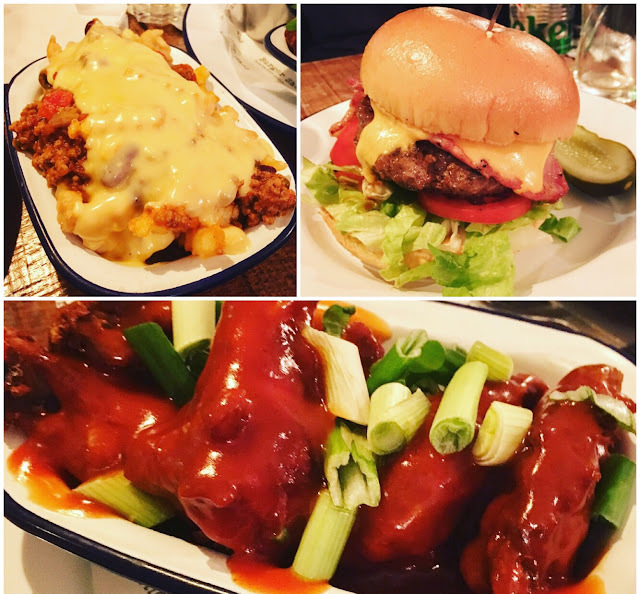 This cool restaurant is pretty small and compact but well worth it with a large choice of toppings for your burgers and some absolutely mouth watering sides (chilli cheese chips anyone?!) you will not leave this place hungry! "Voted Cheshire's Best Pub in 2016 and Best Accommodation in 2017, we have the perfect blend of a traditional (well, we have been around since 1840...) and modern setting. We are an independent restaurant with 8 luxurious rooms upstairs. Head Chef Matt Scard-Jones and his team serve up delicious food every day, taking inspiration from the seasons and local produce. And what goes well with great food? A great drink. A selection of real ales, carefully selected wines, teas and coffees...take your pick!" This is a really cosy pub with a modern twist, it's scattered with comfy couches but also a large light and spacious dining area too. I can't wait to test out more places, and of course I will keep you updated if I find anywhere as yummy, or more than, than these restaurants!!! Have you ever visted Chester? I grew up just outside Chester and love going for visits. Really want to try the Thai place, heard great things!One of my faves is Hanky Pandy Pancakes for a treat. What's Your Experience With Contacting HMRC?